I've already been fortunate enough to have been nominated for a Liebster Award which if you want you can read by clicking here. But recently I've been lucky enough to be nominated again, not once, not twice but three times thanks to the absolutely lovely ladies: Tori from Dolly Birds and Bows, Chrissy from Beauty, Bits 'n' Blogs and Gemma from Lifestyle Refreshment. Thank you to all of these amazing bloggers who loved my blog enough to nominate it! It means a lot when someone loves my blog! 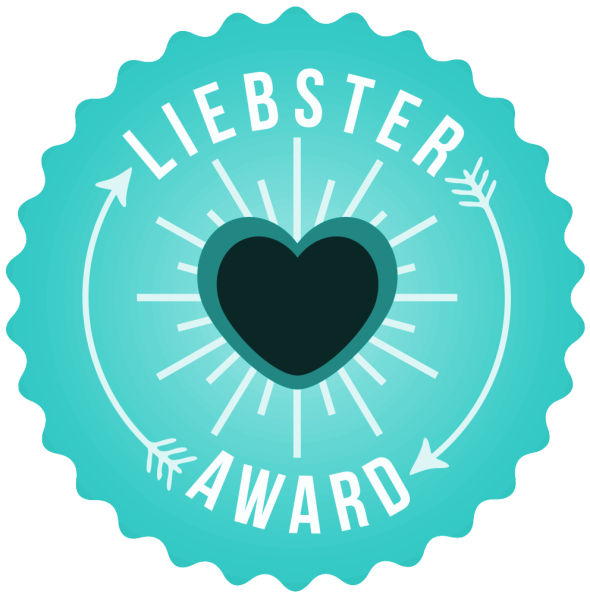 So there are rules to the Liebster Award which you can find in the link to my first post. 1) What is your Favourite memory? I don't think I have a favourite memory if I'm honest just a bunch of favourites which I would end up prattling on about for ages! 2) Who is your Best friend blogger? 3) Who is your Favourite blogger? 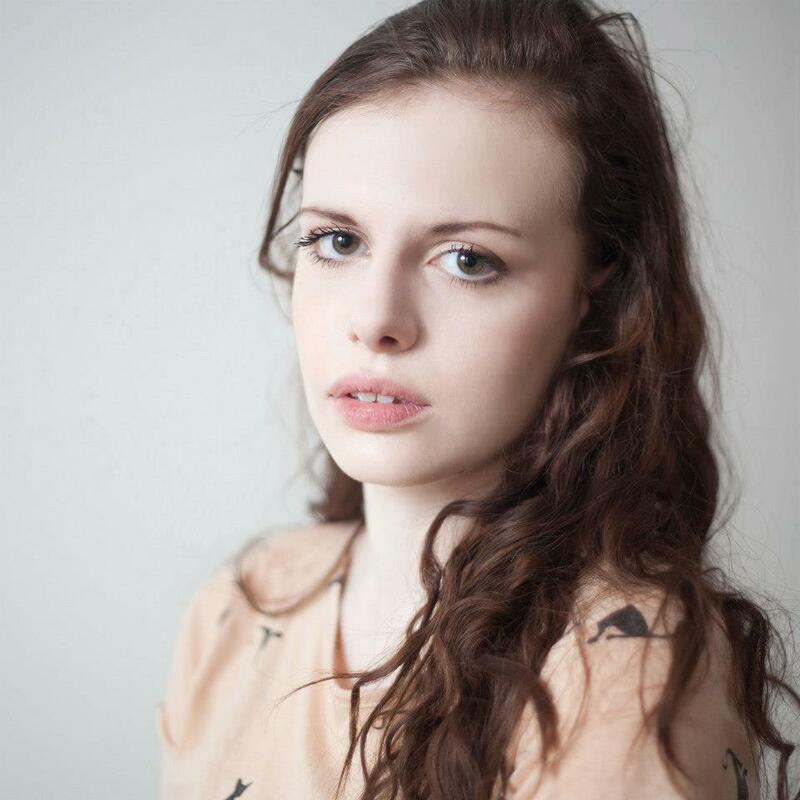 Yet again I'm going to be such a picky person again and say that I don't have a single favourite blogger however I do love She Might Be Loved, My Pale Skin a lot off the top of my head. 4) Do you prefer tea or coffee? Coffee by FAR. I'm not really a tea person but I very rarely go without a coffee in one day. 5) Do you have any weird talents? I'm double jointed in my fingers and I have hyper flexible joints meaning I can do some freaky positions. 6) What is your favourite Make-up product? 7) What is a beauty product that you're desperate to try? 8) Do you own any Apple products or are you an android person? 9) How do you deal with blogger hate? 10) Where are you from? I have absolutely no clue, I would say full time blogger but I'm not sure I would want it to not be a hobby anymore, probably working in a PR company. I can never turn down pretty flouncy skirts but trousers are so practical and comfy that I have to go with them. 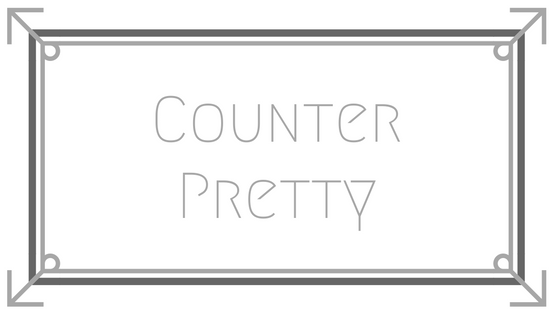 Actually I used a name generator after typing in the word pretty, the URL was available and it seemed easy to remember so I stuck with it. 1.If someone offered to pay for you to live anywhere in the world, where would you go? 2.What made you want to start blogging? 3.In 3 years time, where do you see yourself personally and professionally? Wah scary question, probably finishing a Masters (hopefully) and starting up my real grown up life instead of staying the pretend grown up I am now. 4.If you could have any animal as a pet, what would you have? 5.If you could work with a make-up company to bring out your own range, who would you work with? 6.If you could marry any celebrity, who would it be? 7.Do you have any favourite songs at the moment? 8.How long have you been blogging? 9.Do you have a YouTube channel? If not, would you start one? 4. Where is your favourite place to be? 5. If you could only use one makeup brand for the rest of your life what would it be? 6. If you could only use one makeup product what would it be? 8. If you could travel anywhere where would you go and for how long? 10. What's your favourite thing about blogging? 11. What's your favourite flavour of Skittle?